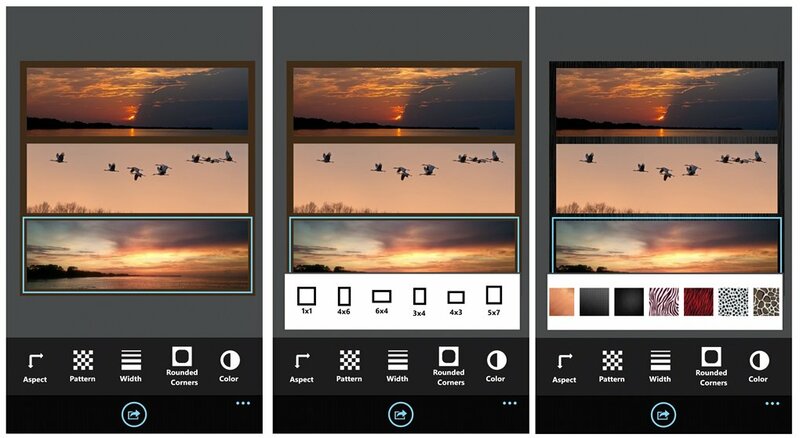 Pic Stitch is a relatively new Windows Phone collage builder with a built in photo editor. 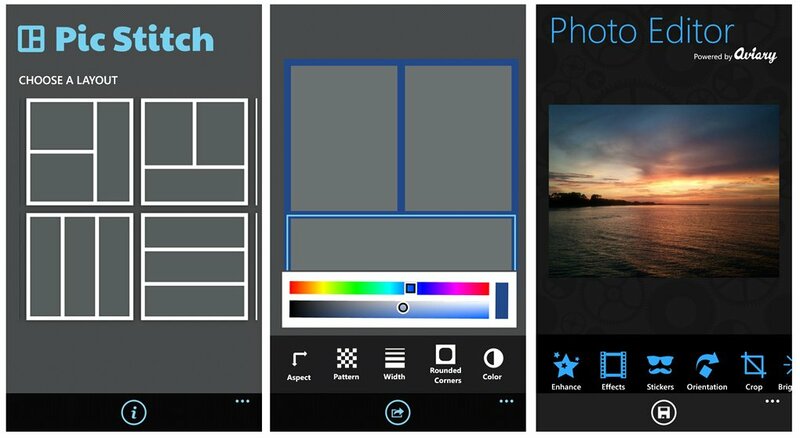 It's a fairly simple app that has a nice selection of collage templates that can be customized along with a photo editor powered by Aviary (much like you see in Instagraph and other Windows Phone photography apps). Pic Stitch is a decent photo app for Windows Phone 8 with the only real downside being that it lacks a trial version. Walking you through the creative process for Pic Stitch, you have 32 different layouts to choose your picture frame from. 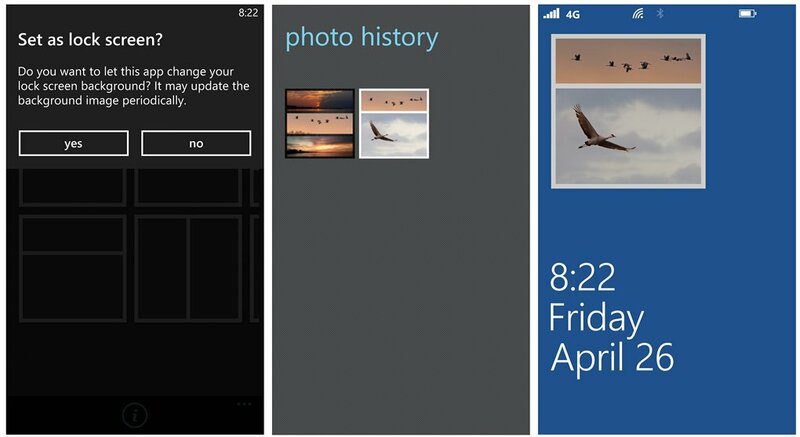 Once chosen, you can populate each section of the frame with existing photos from your Pictures Hub or new photos captured by your Windows Phone camera. Choose a solid color for the frame. To populate the frames section, just double tap the section where you can either import an existing photo or take a new one. Whichever choice you choose, once you find a photo the photo editor will launch to allow you to fine tune the photo before including it in the collage. Photo editing tools include your basic editing tools such as cropping, orientation, brightness, contrast, saturation and sharpness. You also have the following creative tools. Once you are through with the editing, save the image and it's inserted in the collage template. You can tap/hold the image to frame it to your liking and once you complete the full collage just tap the export button at the bottom of the screen to save or share the image. Sharing an image covers a wide gambit and includes Facebook, Twitter, email, messaging, Instagraph, and any other sharing method supported by Windows Phone. With the aspect ratio set to 1x1, images are saved at a resolution of 1936x1936 at 96dpi. Not ideal for printing but plenty for email/web sharing. Pic Stitch is not a Lens app (can't launch it from your camera) but does include lockscreen support. From the three-dot menu you can view your picture history (any collage created). The lockscreen image is updated periodically from this history (I think). All of which brings us to two shortfalls with Pic Stitch. First, there's not a help section to explain things beyond an early screen that tells you to tap on the section to import a photo. You do have a pop-up window when you first launch Pic Stitch that gives you the option to use Pic Stitch with your lockscreen and that it may update the background image periodically. But there really needs to be a reference section to further explain some of the ins and outs of the app. Second, while there is lockscreen support it isn't very impressive. The Pic Stitch image takes up only about a quarter of the lockscreen. It would have been far better for the full collage to be used as the lockscreen image than a thumbnail version. Third, bump the resolution a bit. While most of the collages created from Pic Stitch will only be shared electronically, some may actually want to print a few out for framing. Even with a little room for improvement, Pic Stitch isn't a shabby photography app. The ability to customize the collage frame and edit photos prior to using them, along with all the sharing options being under one roof makes Pic Stitch stand out. The one thing that may turn some away from Pic Stitch is the lack of a trial version. 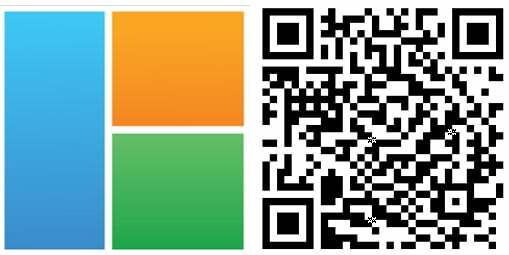 The full app is only $1.49 but it's always a bonus to have a trial version to let Windows Phone users try before buying. A trial could have been as simple as being able to build collages but not being able to save them. Anything to give us a feel for things. I don't think you'll be disappointed in Pic Stitch but not everyone has the same tastes or needs with their photo apps. 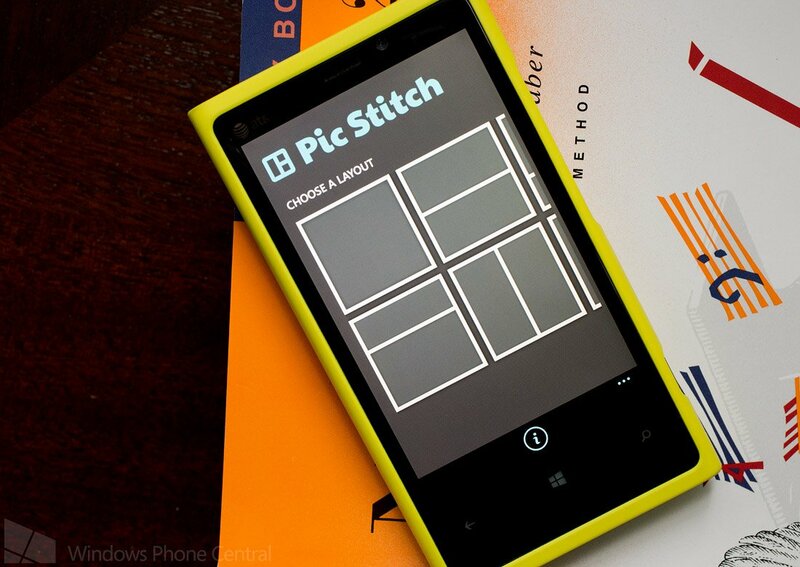 All in all, I liked Pic Stitch and if you want to take the plunge you can find it here in the Windows Phone Store. Again, it's running $1.49 and is only available for Windows Phone 8 devices.